And once he tried to bury my phone! 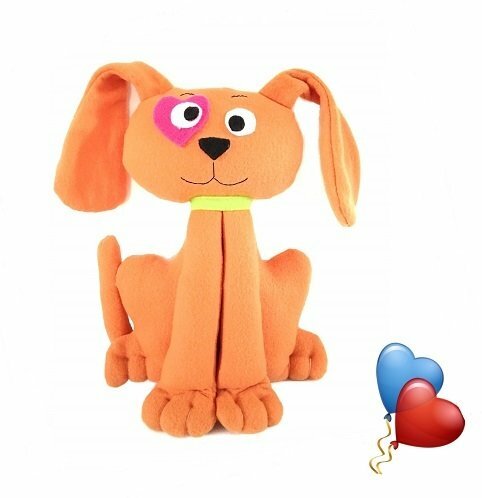 Read the story of Scribbles the Diggity Dog to your children and grandchildren and then make your own customized plush Scribbles in their favorite colors! - 1 PDF sewing pattern with instructions and pattern pieces to create a 14" plush dog. - A printable copy of Scribbles, My Diggity Dog story.